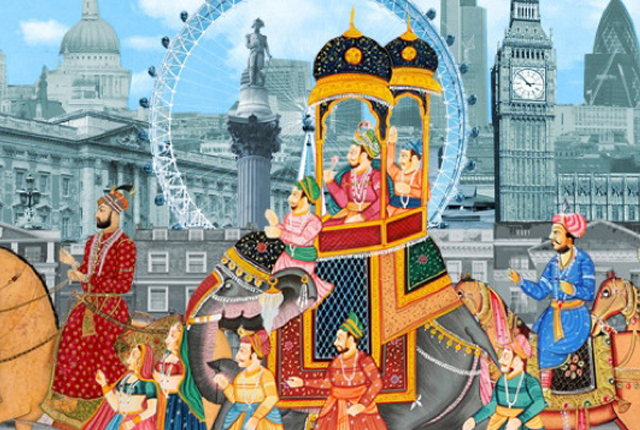 Started In the year 1992, Taj Mahostav held annually in February in Agra. In 2016, the festive is celebrated from 18th to 27th February at Shilpgram near the Eastern gate Of “Tajmahal “. The theme of Taj Mahostav 2016 is “Hum Ek Sanskriti Anek “. 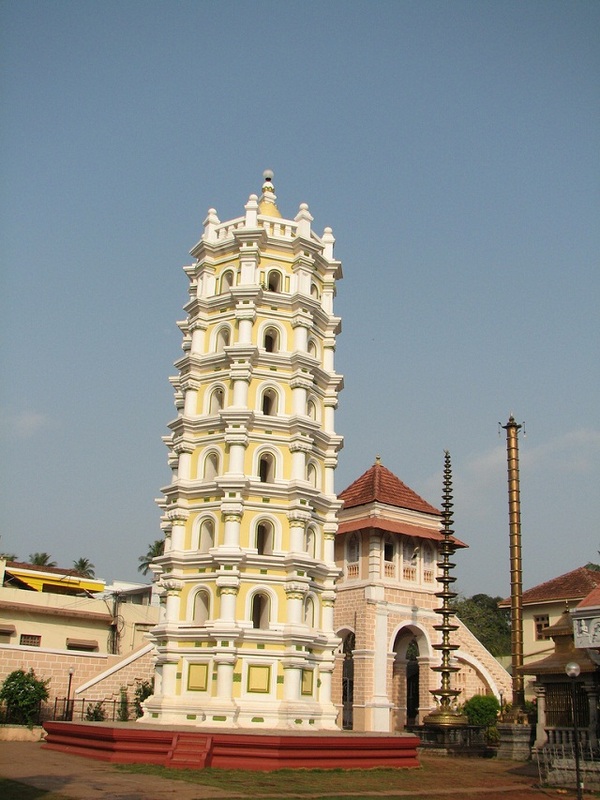 Organized by Uttar Pradesh Tourism, it is one of the most spectacular events in India. This mega festival is the tribute to the magnificent cultural heritage of the State and the Country. 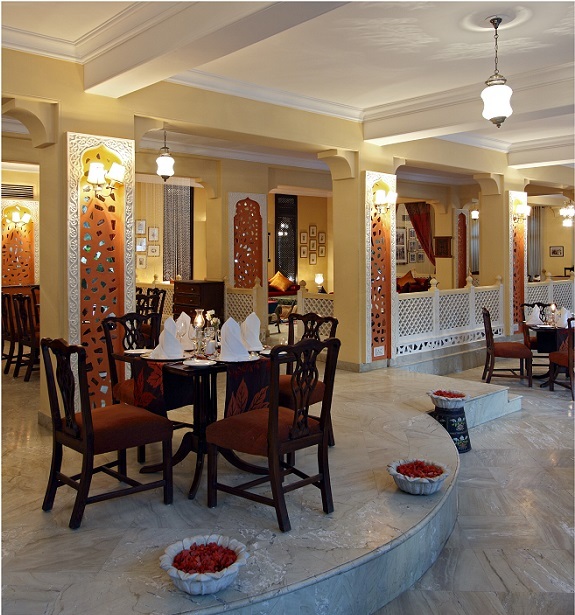 There are various reasons for you to visit Taj Mahostav this year. As Taj Mahostav is organized in the land of the wonder, Agra, it is the golden opportunity for you to explore the Historical city. 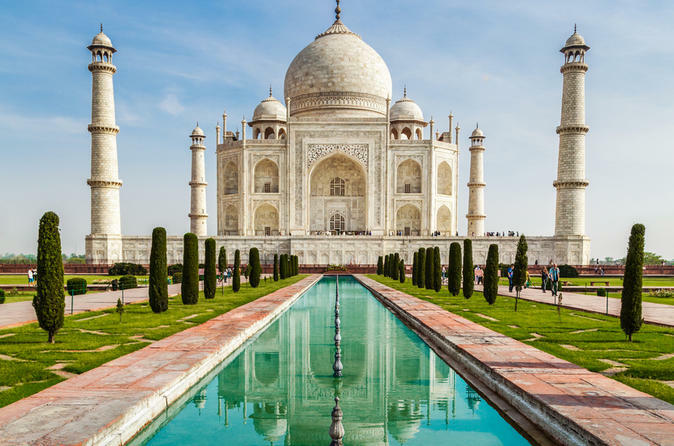 Along with Taj Mahostav you can visit other iconic Places like Taj Mahal, which is the first wonder of the world and places like Red Fort, Jama masjid, Mehtab Bagh, Mariyam’s Tomb, Fatehpur Sikri. The weather is also pleasing in February in Agra. Taj Mahal is the beautiful example of Love. Be the part of Taj Mahostav with your love and soak in the air of love, music and celebration all around. In Taj Mahostav, country’s finest musician and singer participate. It is the best time to experience the rich diversity, culture of our country. 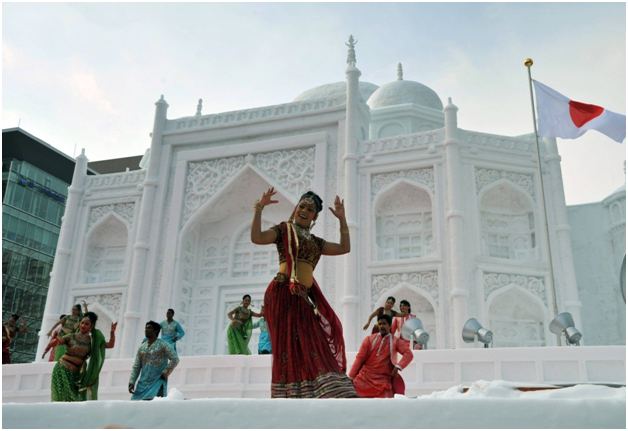 The ten day long Taj Mahostav is being organized in Agra since the year 1992. With each passing year the event has been achieving great height. 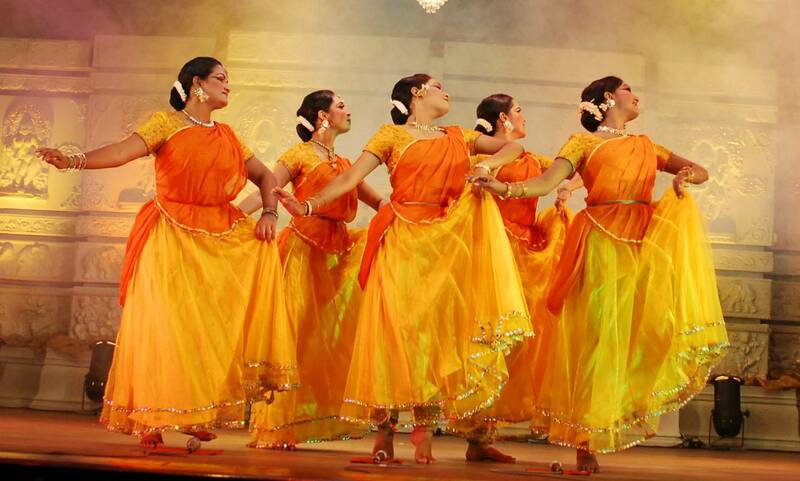 With more than 400 artists, the event reflects the culture of India. It is the amazing event to get connected with our history and to explore it. 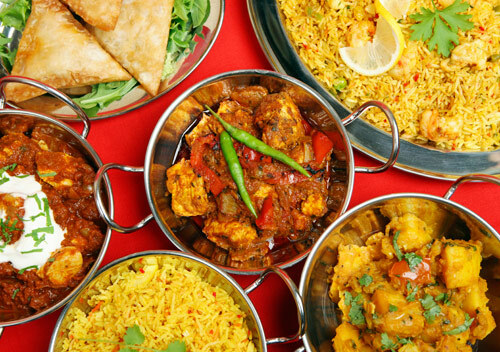 Along with the ear soothing music, relished Mughlai cuisine is served at the event to make the whole environment memorable. Also, a cuisine from various parts of the country is served here, like the South Indiancuisines, Amritsari Naan, Lucknavi Kabab and more. Feel the taste of royalty. Agra is famous for its leather products, marble products and for its exemplary handicraft. 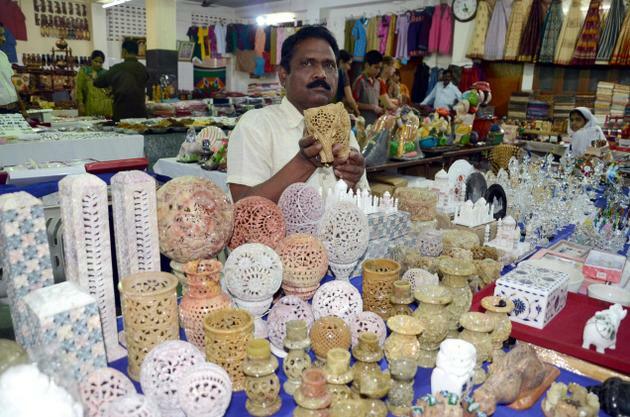 You will find Country’s finest handicraft, pottery, painting inspired from different parts of the country. Artist from different part of the world came here to showcase their work. Enjoy Shopping!!! If you are planning to Visit Agra to explore the “Taj Mahostav 2016”, PreferTrip.com can has exclusive partnership with “Hotel Royale Residency” / “Hotel Rudra Vilas“to offer you best rate with complimentary breakfast starting from Rs-1900/-.